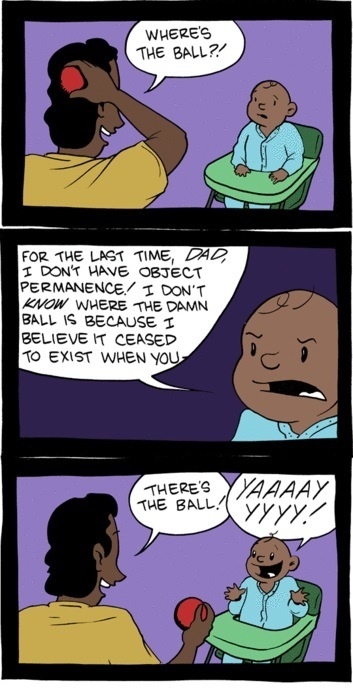 Our famous dude for this topic is Piaget. 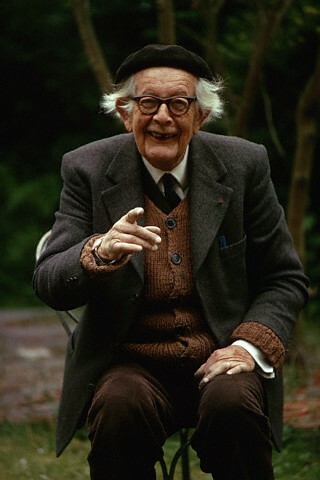 How did Piaget think that people learned to make sense of their world? You need to cover the three basic ideas in his theory, which includes 8 new terms. Summarise, don't copy and paste. Be a critical thinker - Do you have any additional questions about Piaget's ideas? Where does that research take you? Here's a youtube clip showing a range of experiments illustrating Piaget's theory. 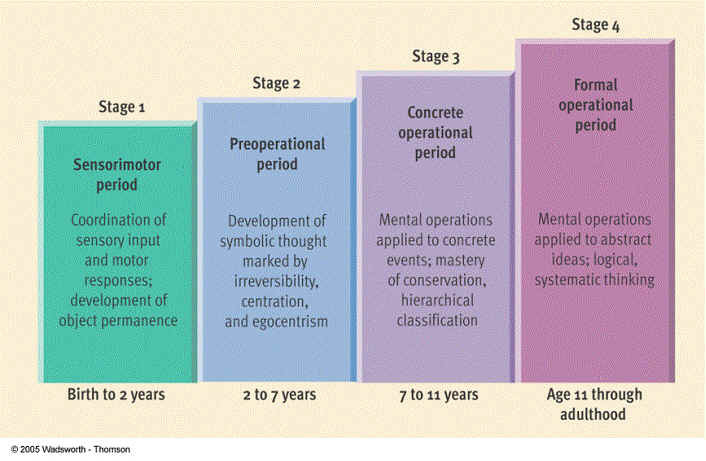 Can you find any other interesting youtube clips about Piaget's stages of development?